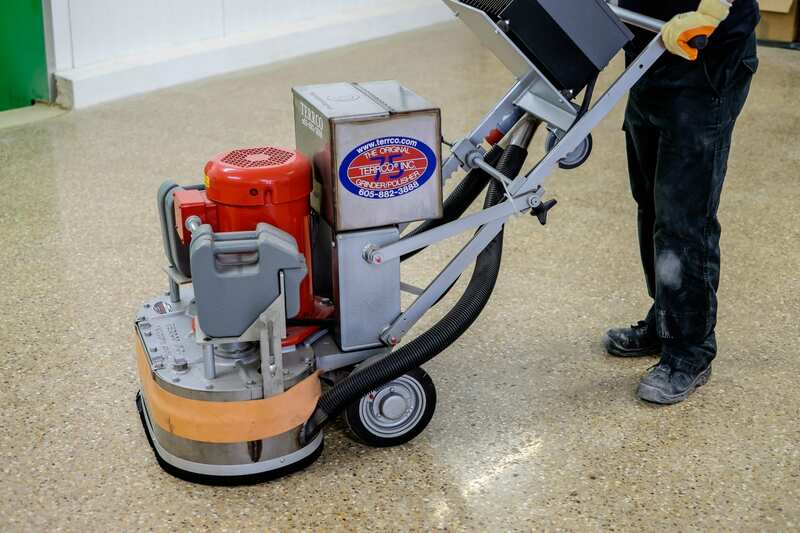 Solutions for removing, preparing, polishing and cleaning surfaces & floors. 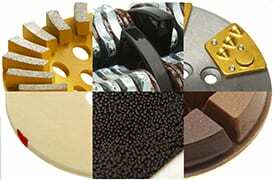 Powerful motors & gearing with durable, quick change kits. Single & multi-head, built to perform again and again. High grade steel for long life & enhanced downforce. 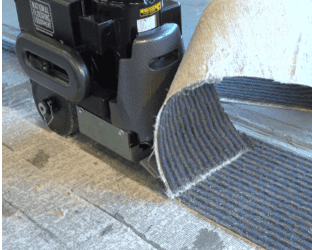 Steel blades lift and scrape floor coverings with minimal effort. 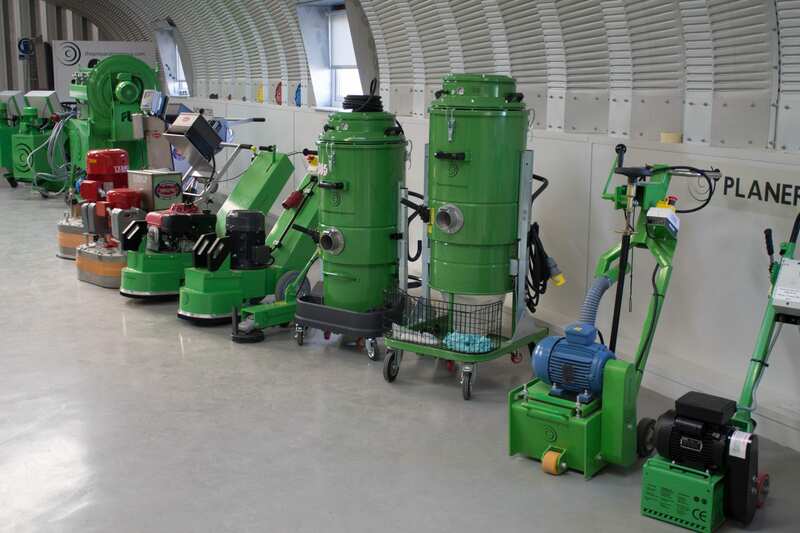 Robust and efficient with strong suction & high filtration levels. High quality. Durable. Universal fit. Welcome to the Surface Preparation Centre of Expertise. 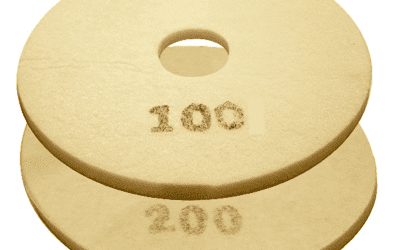 Since 1991, The Preparation Group has been delivering environmentally friendly solutions in surface preparation; removing, profiling, refurbishing, polishing and cleaning all types of surfaces and floors. 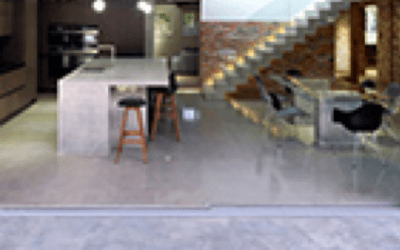 We specialise in the ‘unseen’ work that ensures a specified new flooring material bonds to the surface correctly and is durable, through to the highly visual polishing of decorative concrete. 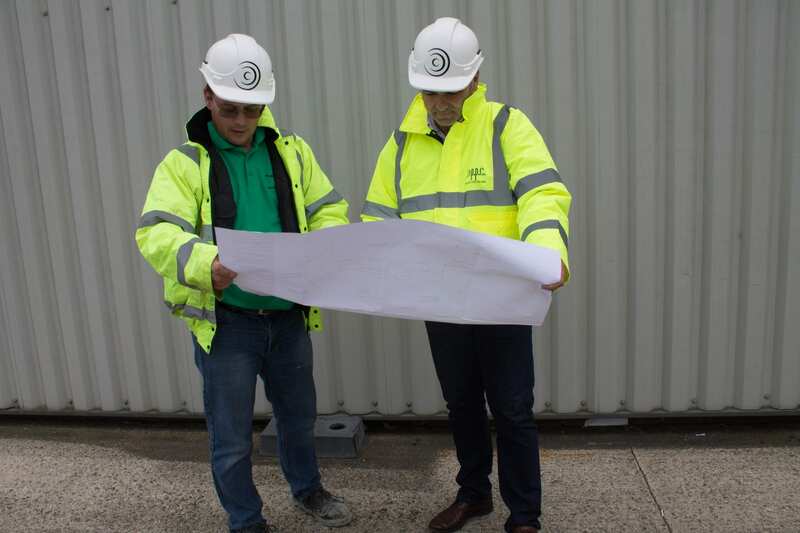 We offer equipment to buy or hire with a full range of support services, training on how to use it or contracting teams to carry out works nationwide. Our experience and knowledge is unmatched globally, offering customers clear, honest, accurate advice and cost-effective results. 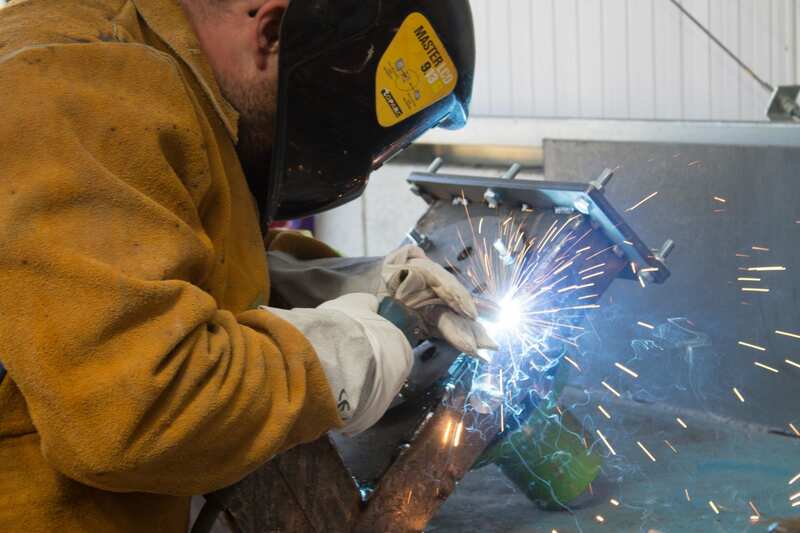 We hold Large Stocks of Premium Accessories and Spares to fit all makes / models of machines and tools for Immediate Dispatch. 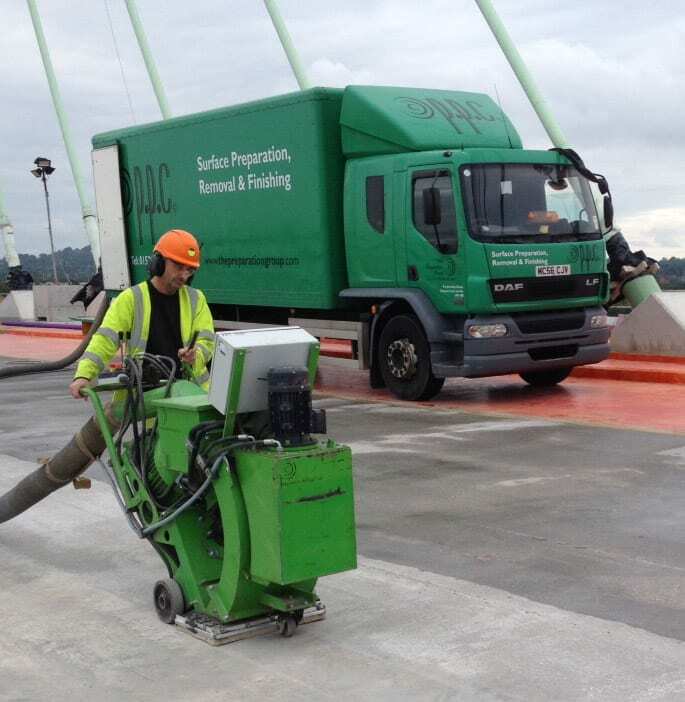 “PPC” is the UK’s leading Nationwide Provider of Surface Preparation Services with Highly Trained, Experienced Teams delivering 24 Hour Support. We Supply a Wide Range of Equipment, Tools and Accessories for Hire / Cross Hire, available for collection or next day delivery. SafeHire Accredited. 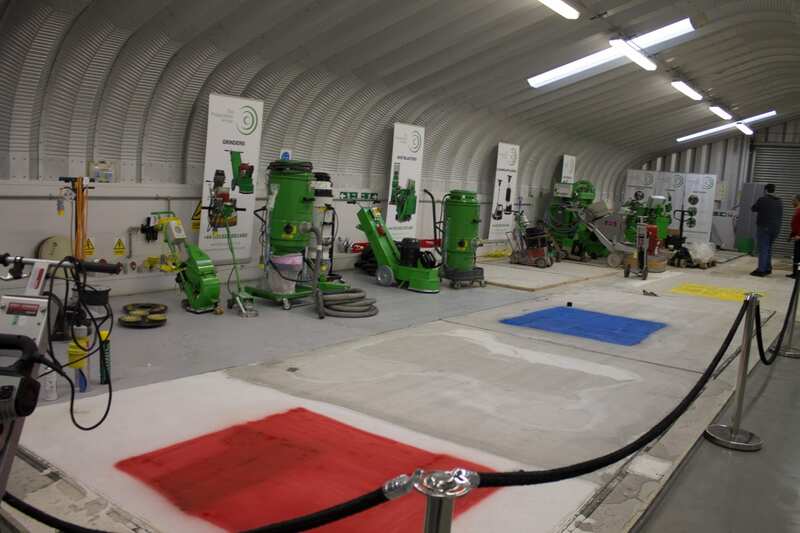 Our UK Leading Training Hub Facility includes 300 metres of different surfaces to teach your Personnel how to get the best from your equipment.